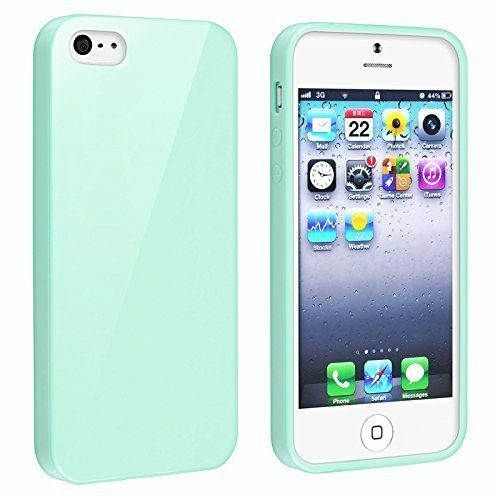 Mint Green Jelly Case for iPhone 5 or 5S Just $1.67 Shipped! You are here: Home / Great Deals / Amazon Deals / Mint Green Jelly Case for iPhone 5 or 5S Just $1.67 Shipped! We have a great deal on iPhone case for you today!! Head over to Amazon and get this Mint Green Jelly Case for iPhone 5 or 5S for just $1.67 plus FREE shipping! !